 Lops and Associates is a boutique law firm based in Milan and Rome that acts throughout Italy. 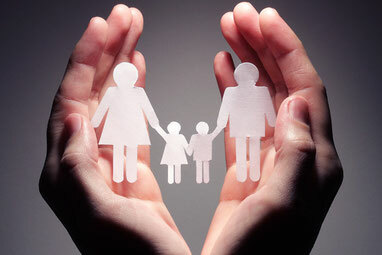 The firm assists clients of all nationalities in matters of Italian family law, helping them to resolve conflicts involving separation and divorce, finances and property division, spousal and child support, custody and visitation rights, parental child abduction and child relocation, post-judgment enforcement, modification proceedings, restraining orders, paternity, civil liability, inheritance, and probate matters. 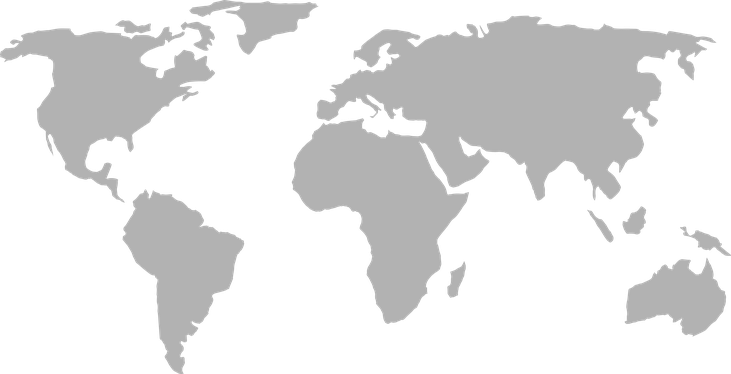 The firm has well-established links with other international law firms worldwide and assists clients involved in complex cross-border cases. Lops and Associates assists clients and advise other lawyers on all areas of Italian family and children’s law, with particular expertise in cases with international and multi-jurisdictional elements. 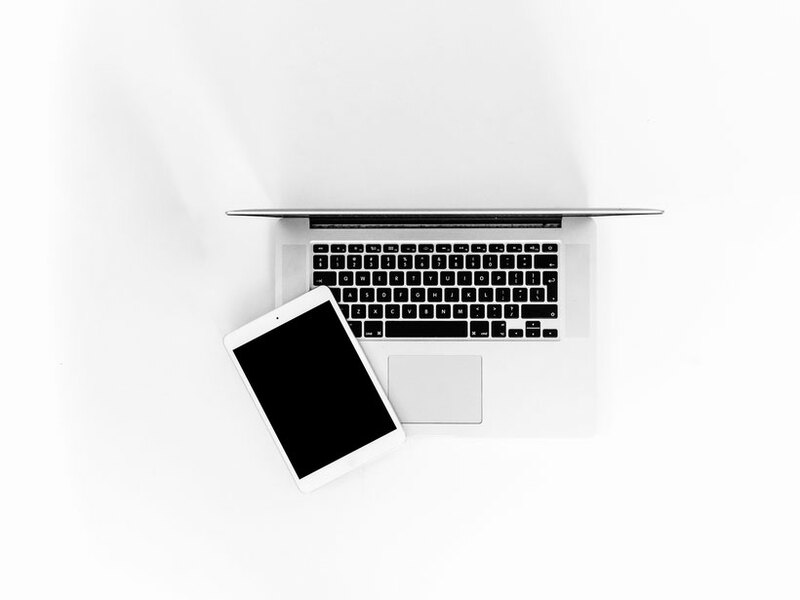 The firm's attorney team guide the clients each step of the legal dispute and give them a constant update on their cases, including through videoconferences and file sharing apps. Lops and Associates offers collaborative law services focused on promoting civility and long term well-being, supporting the practice of resolving legal disputes out of Court. Divorce lawyers use the most effective communication strategy to negotiate and settle legal disputes out of Court, assisting clients in a process that will lead to a fair and workable agreement. The firm collaborates with a trained and experienced mediator, who can help the parties to work out an agreement by way of a process less expensive and distressing than fighting in Court. Where Court becomes unavoidable, the lawyers resolutely issue and defend proceedings in Court. The firm's attorneys are admitted to the Italian Bar and have rights of audience to conduct any cases (civil, criminal or administrative) in Courts. They have extensive experience representing clients in family law matters, including cross-border cases, in family Courts throughout Italy. 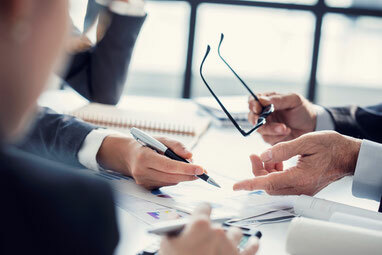 The firm's legal team has extensive experience with complex financial issues and in providing support to address business valuation and taxation, property division, investigative and forensic accounting issues, shareholders remedies, trusts, multi-jurisdictional issues and conflicts of laws. The firm has experience in dealing with high profile clients, their needs and their commercially or media-sensitive information. The firm knows that discretion is of utmost importance to the clients, therefore strives to protect the privacy of each client. Lops and Associates also deal with personal protection and harassment issues which may feature domestic violence and international parental child abduction.